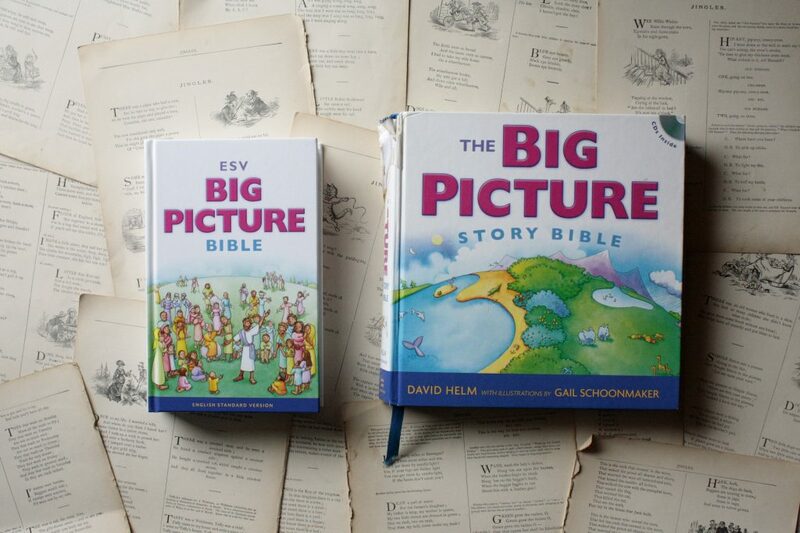 For years, we have been adoring fans of David Helm’s Big Picture Story Bible. 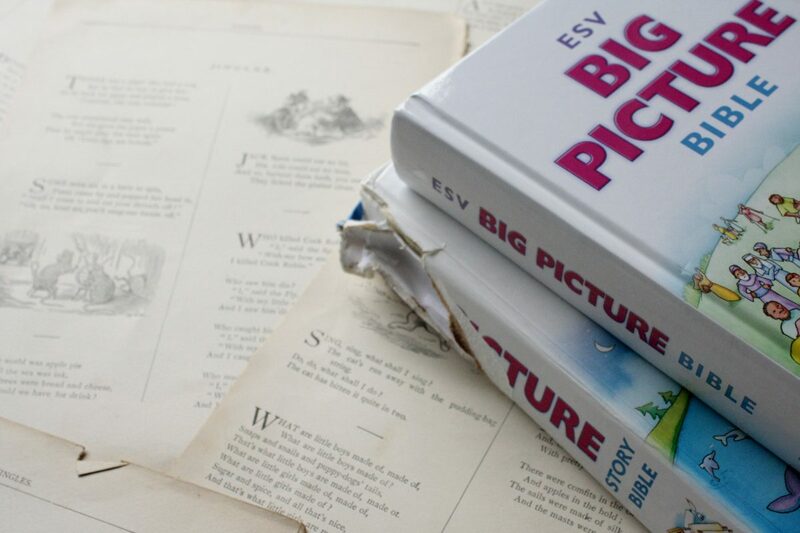 We’ve read it so many times that the spine has begun to crumble, and it has a distinguished spot on our short list of favorite story bibles. 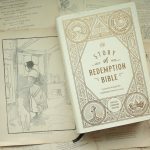 So when I learned that Crossway had released a full-text ESV Bible with illustrations from The Big Picture Story Bible, I was all over it. 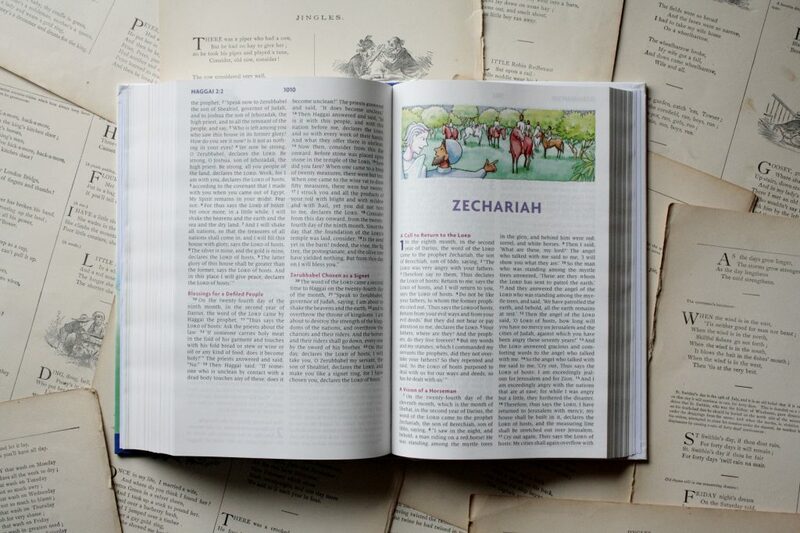 This Bible is beautiful and basic: beyond the illustrations, there are no frills, and I kind of like that. 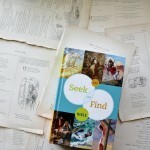 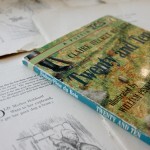 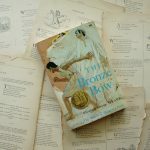 The illustrations are small and interspersed throughout the text (with an occasional full-page spread), so they embellish the text in a way that makes it easier for children to navigate. 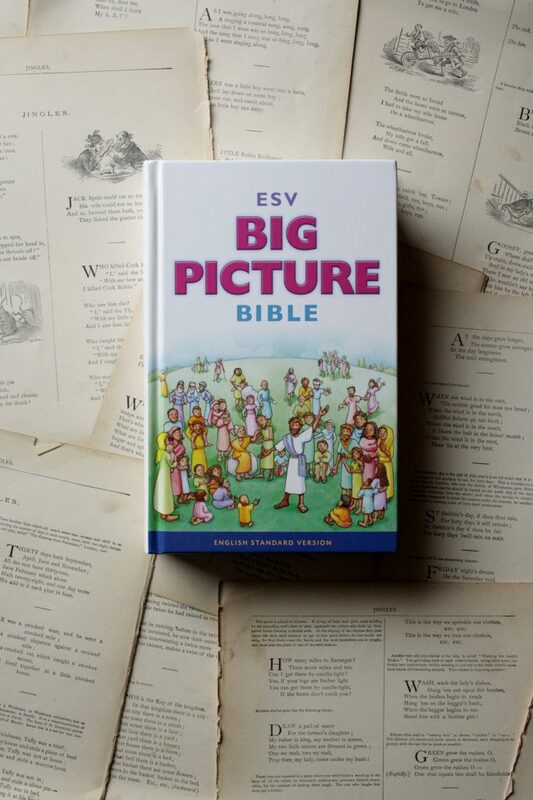 We bought this Bible as a Christmas gift for Sarah, our six-year-old who knows where to find the Lord’s Prayer and Psalm 23 in her dad’s old Bible, and I’m excited to see how she puts her very own Bible to use. 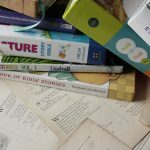 There’s a part of me that hopes that the binding on this Bible is nice and sturdy. 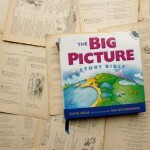 But there’s a bigger part that hopes that, a few years from now, it looks as battered and beloved as our copy of The Big Picture Story Bible.